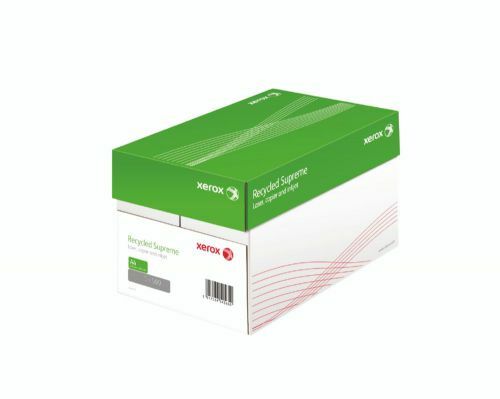 Xerox Recycled Supreme A4 80gm is a premium quality bright white paper made to deliver outstanding performance in laser and inkjet printers. 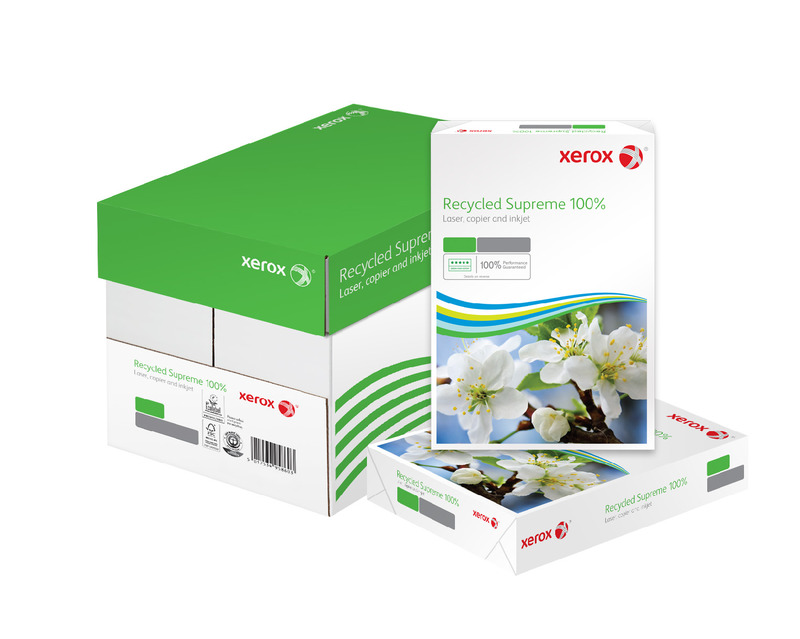 Made from 100% selected post consumer waste. 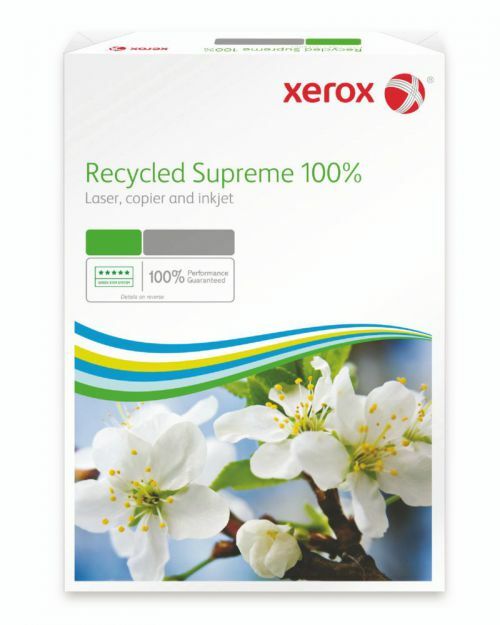 Use For: Any internal Office communication, Invoices, External letters and communication.